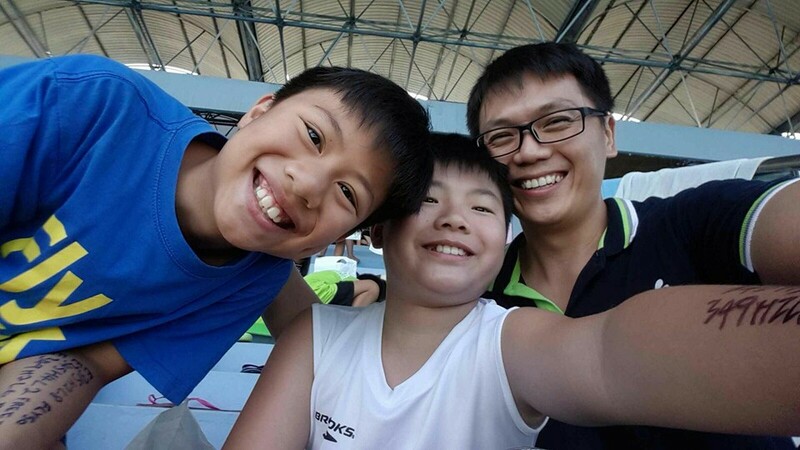 I participated in PRAKL this year, representing my swimming club, Swim The World (STW). It was a great time of fun with my coach and friends. 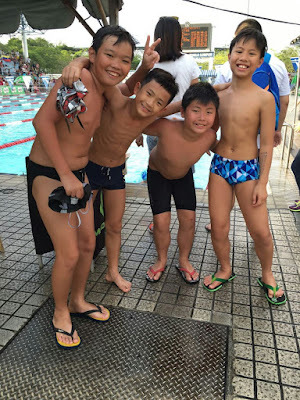 It provides a platform for me to gain more experience in competitive swimming. I may not be the best to win anything, but I am still proud to be able to participate and improve myself in every competition that I have participated in. 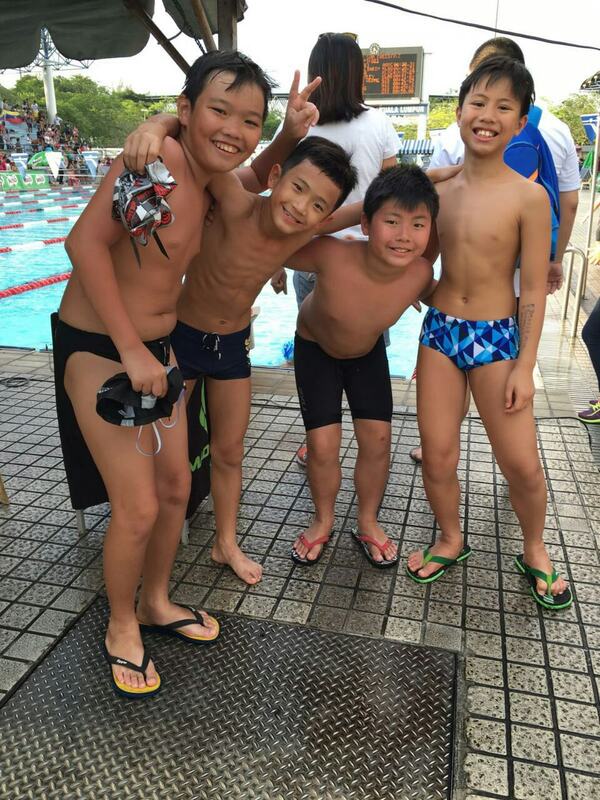 It promotes great teamwork within our swimming club. Friendships will also blossom in time.